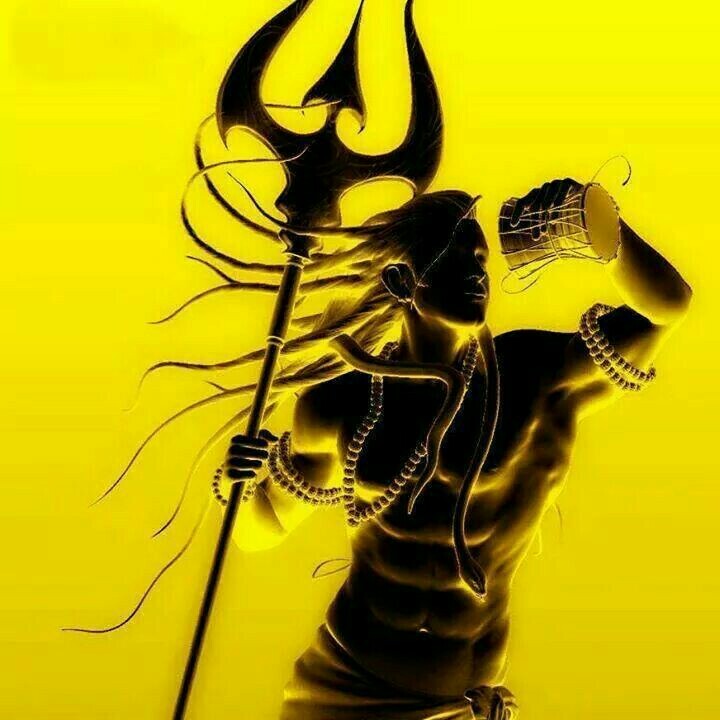 "Hi Shiva Rajaya, How r u doing? I am reading a lot through ur website and i m grateful to you for making such truths available. It is amazing how you get such insights to write so well and so precisely. Such kind of teachings are not taught in schools or in colleges. I like the fact that all ur teachings are based on spirituality, energy and cosmic consciousness, yet very modern and liberating and very much applicable to present day life. I live in Chennai, India. I know that you travel to lot of places. I would be glad to host a stay at my place if u ever want to visit Chennai. Please do feel free to let me know if you have any plans to visit Chennai. I follow you on twitter too. Awesome job! Keep it coming!"